Handmade in VT, this dapper rain hat is made of water-resistant canvas so the water just rolls right off! 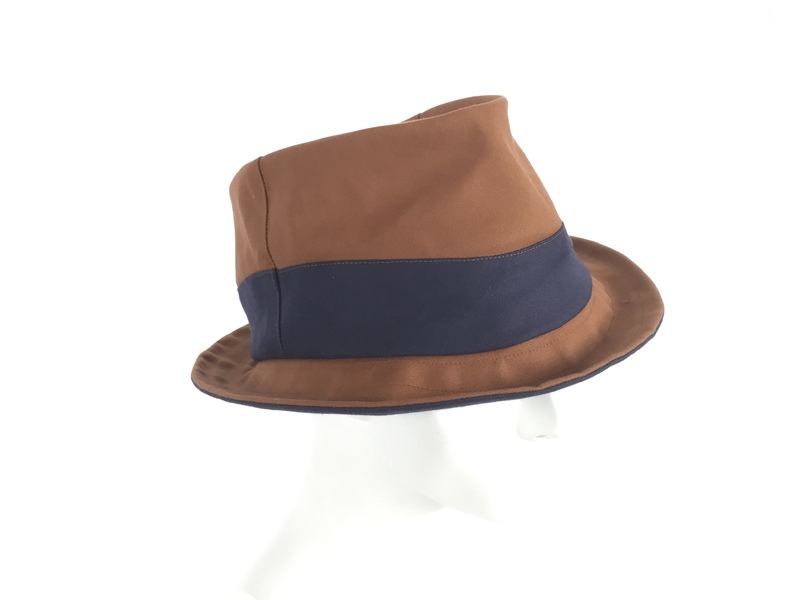 The fabric has a body to it that allows the brim to be shaped to best flatter the wearer. 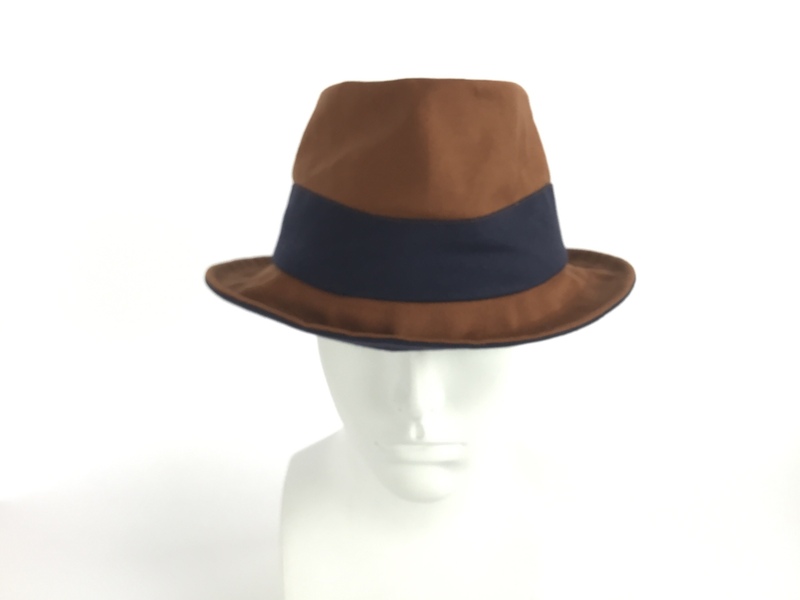 We have sewn a soft, adjustable cotton band inside the hat, so that it fits head sizes 22 inches to 24 inches.